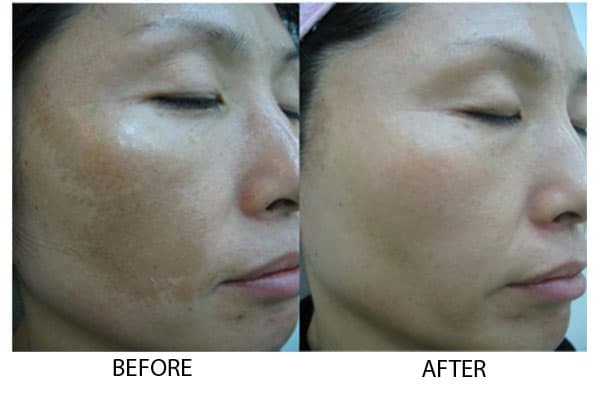 Medlite C6 is designed to treat all kinds of hyperpigmentation, whether it is congenital birth marks like nevus of Ota, or acquired like post inflammatory, post burn, post acne pigmentations, melasma, freckles, age spots, and sun damage. It can be congenital (like café au lait, nevus of ota and others) oracquired (caused by sun damage, inflammation, or other skin injuries, including those related to acne vulgaris). 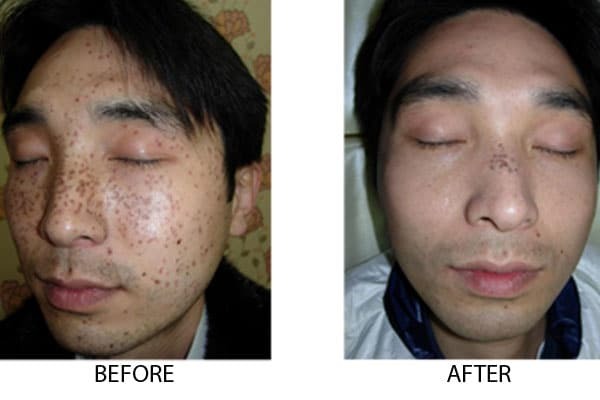 People with darker Asian, Mediterranean, or African skin tones are also more prone to it, especially if they have excessive sun exposure. 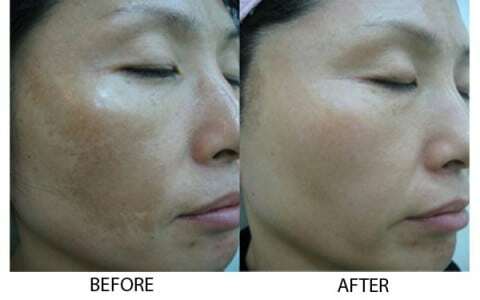 It is considered as a powerful and effective laser and whatever the indication of Medlite is, we would say that this laser is effective, safe to use with almost no pain (we advice patients with low threshold to pain to put hyperpigmentation cream for one hour before the procedure). In general, the treatment is not painful and with no side effects.